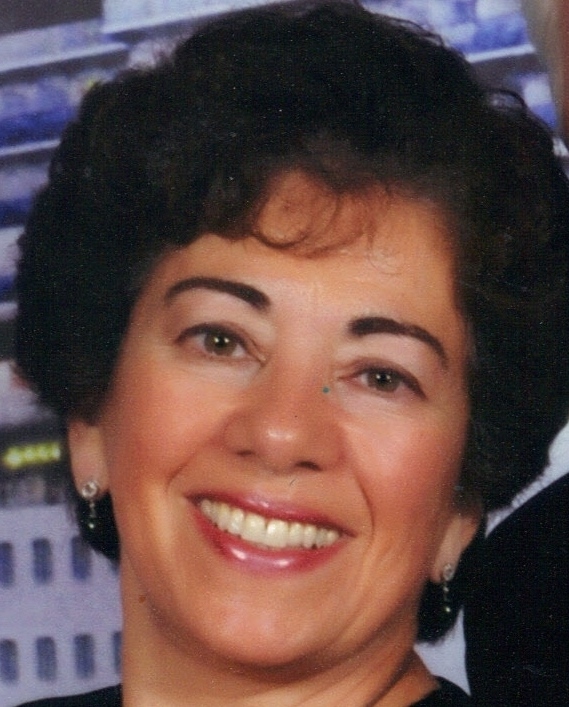 Janice Spina is a mother, copy editor, novelist, poet, and award-winning author of five children’s books. 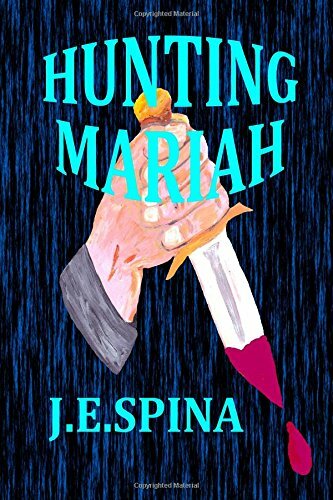 Her first novel, Hunting Mariah, is published under the name J.E. Spina. Her logo is Jemsbooks – books for all ages! Her motto is “Reading Gives You Wings to Fly!” Welcome, Janice! Tell us a little about yourself. I live in New England, USA and love every minute of it – even snow (as long as I don’t have to drive in it!). Writing has always been my first love, second is singing. I started writing at the age of nine with poetry in the form of greeting cards for my mom on her birthday, Mother’s Day, etc. She was so responsive to my poems that it encouraged me to write more. I really didn’t get into stories until I was in my twenties and had two children. They inspired me to write a bedtime story for them which I have yet to publish. One day I plan to, though. Becoming a published author took a backseat to bringing up my children and working full-time in a school system as a teacher’s aide, then a school secretary to administrators. Once I retired, I became more serious with my writing and published my first book at the young age of 65, and I haven’t looked back since. What are the titles and genres of your books, and who published them? I have published all of my books myself. There are five children’s books for ages PS-Grade 3: Louey the Lazy Elephant, Ricky the Rambunctious Raccoon, Jerry the Crabby Crayfish, Lamby the Lonely Lamb, and Jesse the Precocious Polar Bear. My novel for adults, Hunting Mariah, is a thriller/crime/mystery. Tell us a little about your novel. Hunting Mariah was written about twenty years ago. The story just came to me at the time my children were in college. On their campus there was a problem of safety for women to walk alone at night. Hunting Mariah is about a serial killer who invades school campuses and picks his victims there. It is told through the eyes of the killer. When I started writing this book it was supposed to be a romantic mystery, but the killer took over and wanted to tell his story. It was a little creepy and I felt as if I were his typist. What inspires you to write? Like I mentioned, the story just came to me; but worrying about the safety of my daughter on her college campus inspired me to write more in depth about what could happen. When did you first start writing? I always loved writing poetry as a young child and I never stopped from then on. What authors have most influenced you? How? Why? My favorite author is Mary Higgins Clark, the Queen of Suspense. No one can create a story that grabs at the reader and holds tight until the last word is read. I strive to learn all I can from her work. I also enjoy reading books by Jeffrey Archer. He has the innate ability to weave a story that moves from one generation to another and captures the heart of his readers. These authors both inspire me to be a better writer and try harder to reach my target audience and leave them wanting more. How and where have you marketed your work? Since I am an indie publisher, all the work falls on my shoulders. It is a hard road to travel and takes a lot of time and energy to do it all by yourself. I use Twitter, Facebook, LinkedIn, Pinterest, Google+, Goodreads, Cold Coffee Café & Press, Shelfari, iAuthor, GoodEbooks, and so many more sites. 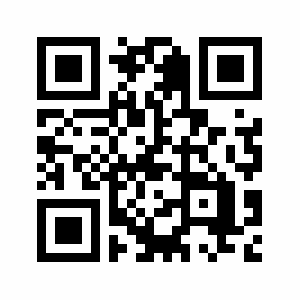 Of course being an indie author, I have my own website and blog where I promote myself and fellow authors. Authors need to help each other on our journeys and I do all I can on my blog to do just that. Do you have other publishing credits? The first thing I published was a sports’ poem in 2008 in a local newspaper. I branched out and in 2013/ 2014 I published five children’s books and one novel. What is your current writing project? I am currently working on a middle grade series for ages 10-13. It is a Jr. Detective series dedicated to and based on my two middle grandsons. Of course it is purely from my imagination, but I do draw on some of their traits. Also, my husband John, who is my illustrator, is finishing up with our sixth children’s book, which is about a moose. I hope to have both books published this year. I am also editing two novels for publication in 2015 and 2016. More children’s books are on the back burner once I finish these projects. Do you have a website and/or blog? My website is Jemsbooks where I promote myself and fellow authors’ books and have copy editing service information. 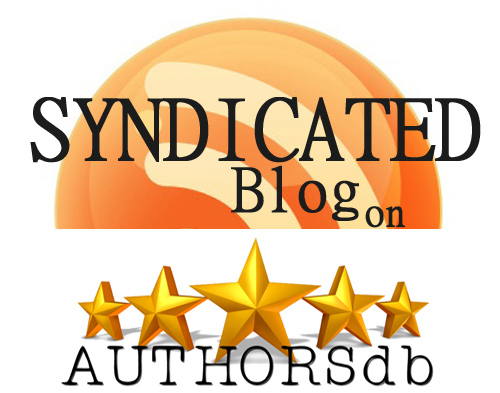 My Blog is where I promote myself, fellow authors, and illustrators. 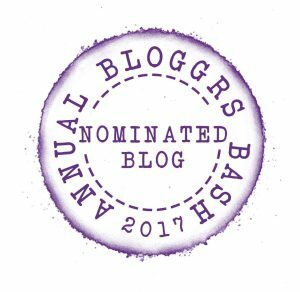 It is also where I do guest posts, interviews, book reviews, and where I post information about publishing, writing and travel. Where can your books be purchased? I have an author page on Amazon where all my books can be purchased. My books are also available on Barnes & Noble and CreateSpace: Hunting Mariah; Louey the Lazy Elephant; Ricky the Rambunctious Raccoon; Lamby the Lonely Lamb; Jerry the Crabby Crayfish; Jesse the Precocious Polar Bear. What advice would you give to a new writer? Believe in yourself even if everyone says you cannot be a writer or they just do not believe in you. All it takes is that you work hard and persevere and never give up your dream to be an author. The more you write, the better you will be. Find friends with like values and goals online and support each other. You will succeed! It is never too late! What do you wish to say to your readers? I want to thank my readers for all their support, kind reviews and feedback. I appreciate hearing from them about what they would like to see in my future books. I feel blessed to be doing what I love to do every day for the rest of my life. Thank you and blessings to you all! 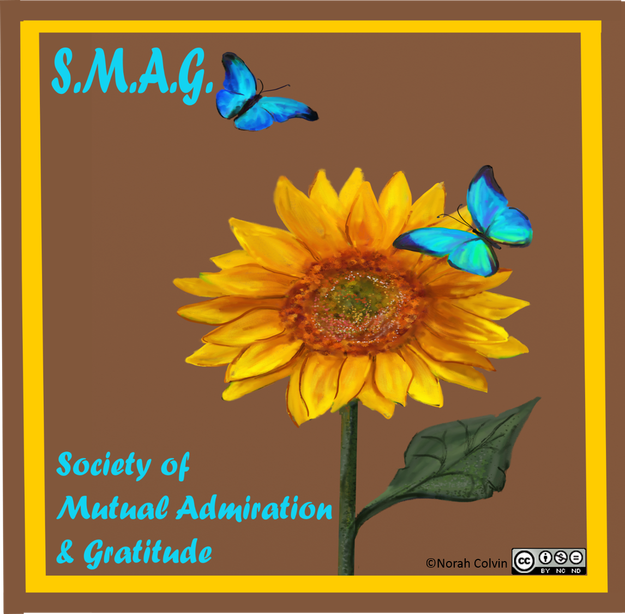 Janice: Thank you, Tina, for having me on your blog and for these great questions. I enjoyed answering them and sharing a little about myself with you and your readers. Tina: You are most welcome, Janice. It has been my pleasure to host you. And I wish you great success! Thank you, Tina. 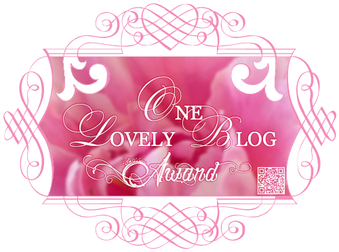 This has been a sincere pleasure to be on your blog and to count you as a new and dear online friend. Blessings to you and may you have much success with your lovely books. Another fantastic interview, Janice! :You should be so proud of all you’ve done. Congratulations! Thanks for stopping by, Deanie. Thank you, Deanie! You are so sweet! You’re welcome, Tina. Janice is fantastic. We’ve been friends for quite a while.